Raptors G Greivis Vasquez joined "The NBA Sunday Tip" with Howard Beck and Jason Jackson and said that his former teammate, Pelicans C Anthony Davis, deserves credit for the hard work he's shown in getting his team back in the playoffs. "The NBA Sunday Tip" with Howard Beck and Ethan Skolnick airs Sundays from 9AM-11AM ET on Bleacher Report Radio! 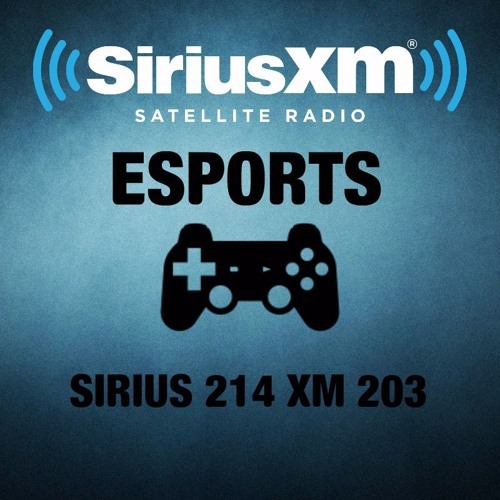 Sirius 93, XM 208 and the SiriusXM app!